Shorts tales and rhymes about a ghastly menagerie of the most dirty beasts you could ever hope not to meet. This crocodile has a huge appetite, and often boasts that he is going to eat a tasty child for his lunch. Fortunately for the children, the other animals in the jungle see through the crocodile's cunning disguises. ¡Qué asco de bichos! 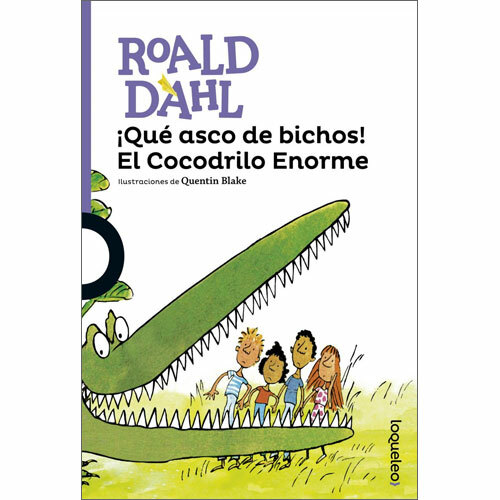 / El cocodrilo enorme is intended for native Spanish readers. 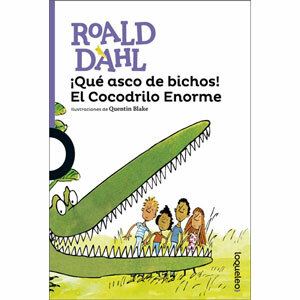 It would suit a child aged 7+ if they were fluent in Spanish. Otherwise, this would be excellent reading material for older students wanting something a little different, or perhaps for a fluent parent to read to a younger child.